SHELTER ISLAND, Long Island (WABC) -- A 90-year-old retired minister is in the hospital following a home invasion on Long Island. 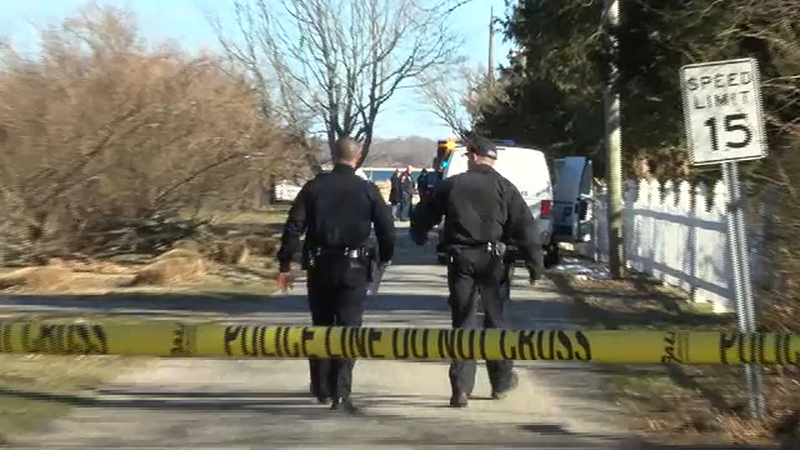 The victim was discovered Monday during a wellness check at his home on Oak Tree Lane on Shelter Island. It is not clear what day the home invasion took place, but officials say the victim had been deprived of food for several days. He was airlifted to Stony Brook University Hospital. So far there have been no arrests in the case. Suffolk County Police are investigating.